United Way of Greater Portland Community Investment Application is open! United Way of Greater Portland supports the work of Thrive2027 with our Community Investments. 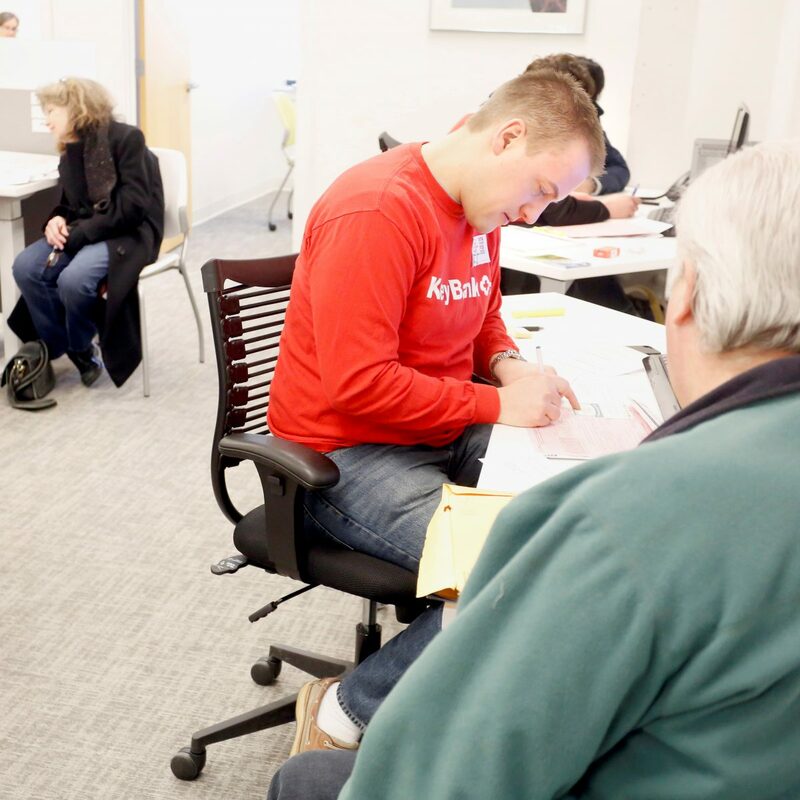 Applicants must be doing work that supports achieving the Thrive2027 Goals. 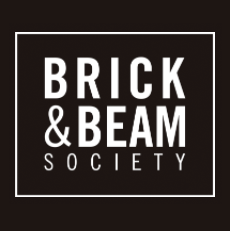 At its third annual Community Night on October 23, United Way of Greater Portland’s Brick & Beam Society announced $75,000 of investments in two initiatives that provide STEM programming for children in Portland, South Portland, and Westbrook, and align with the Greater Portland community’s Thrive2027 Goals. At its inaugural annual meeting on February 13th, United Way of Greater Portland’s Brick & Beam Society announced $51,400 of investments in community programs working to ensure that every child has quality early learning experiences beginning at birth and advance Thrive2027. 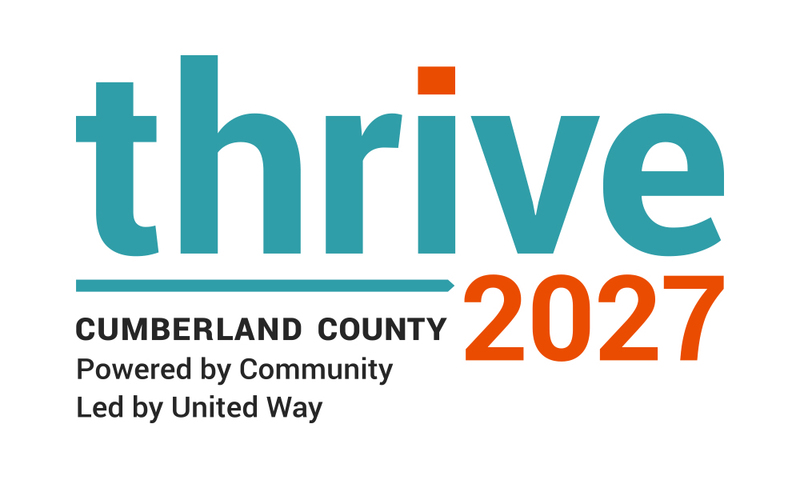 United Way of Greater Portland (UWGP) has opened its Fiscal Year 2019 community investments to programs, initiatives, or collaborations serving Cumberland County, Maine (except Brunswick and Harpswell) that will help to make measurable progress on Thrive2027’s three community goals (Thrive2027).